Drupal Global Training Days was an initiative of the Drupal Association with the purpose of introducing new and beginning users to Drupal. 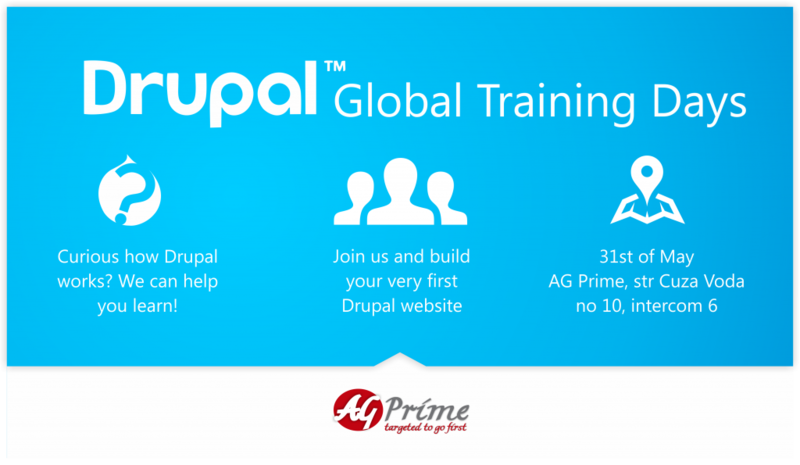 Drupal Global Training Days took place in Cluj-Napoca and was organized by AG Prime on 31st of May 2014. The participants had the chance to take part in an all day long workshop, where they learned how to build a website from scratch using Drupal. On the 29th of March 2014 Arduino Day was celebrated at the office of AG Prime. Arduino Day was a worldwide celebration, bringing together Arduino people and projects, to celebrate Arduino's first 10 years. Arduino is an open-source electronics prototyping platform, based on flexible, easy-to-use hardware and software. It's intended for anyone interested in creating interactive objects or environments. The event consisted of a whole day filled with captivating and interesting project presentations. It's amazing how many things you can do using an Arduino. 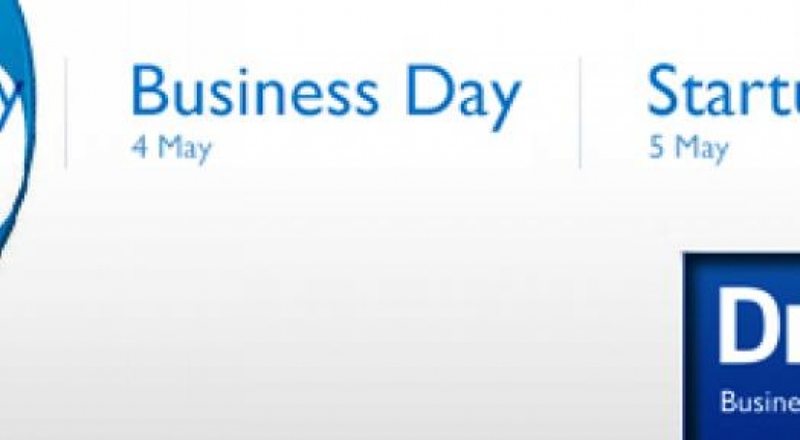 In May, 2012 the European Drupal Business Days in Vienna, Austria are going to be held for the second time. We are happy to be attending this event and we are excited to be meeting Drupal business owners from all over the world. Drupal is aiming to become the market leader in the field of CMS & CMF and we are more than pleased to be part of this journey. Meet us in Vienna and let's talk about what it means to manage and grow a business in the Open Source field.